Varanasi, once known as Benares or Banaras and Kashi, is a historical city in northern India. 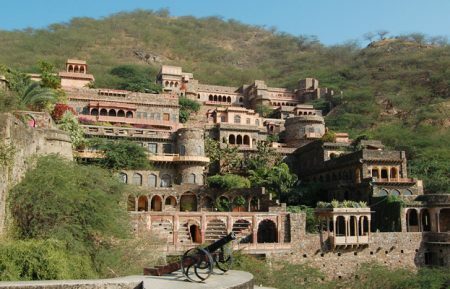 The city is sacred to Hindus and Jains and also one of the oldest continuously inhabited cities in the world, with settlements dating back to the 11th century BC. 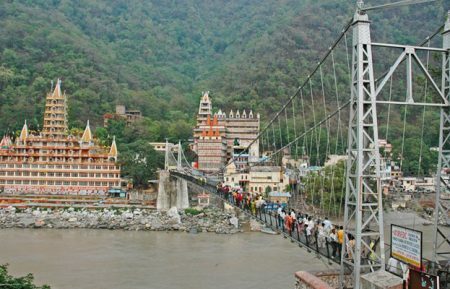 Hindus believe that dying in Varanasi brings salvation/nirvana and so they make the trip to the city when they realize that they are close to death. For some, the culture shock of the burning corpses in plain view can be a bit overwhelming. 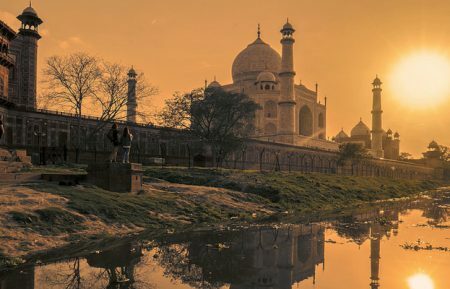 However, the scene of pilgrims doing their devotions in the River Ganga at sunrise set against the backdrop of the centuries old temples is probably one of the most impressive sights in the world. The city can be scorchingly hot in the summer months so, if possible, time your visit to fall between October and March, and bring something warm to wear for chilly days and nights. 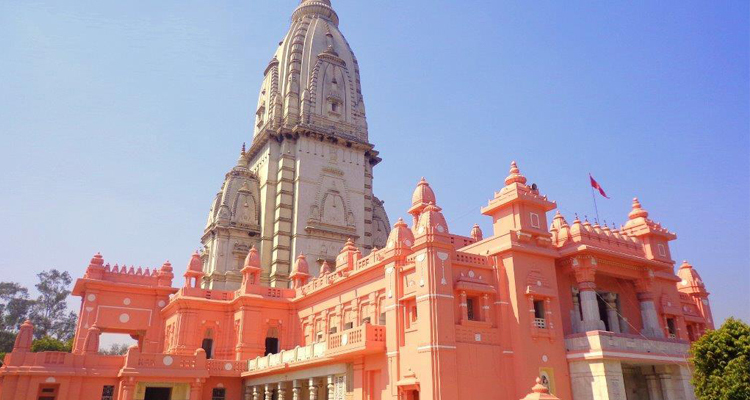 Varanasi is famous for its rich culture that is carried on since centuries and followed by generations. 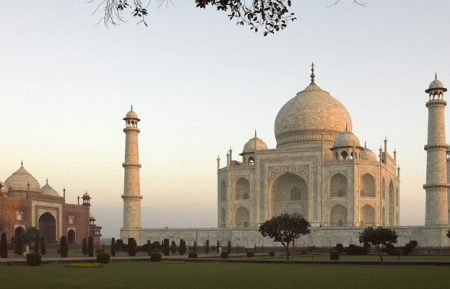 Get a whole new feeling and ultimate touring experience by taking a full day trip to Varanasi. 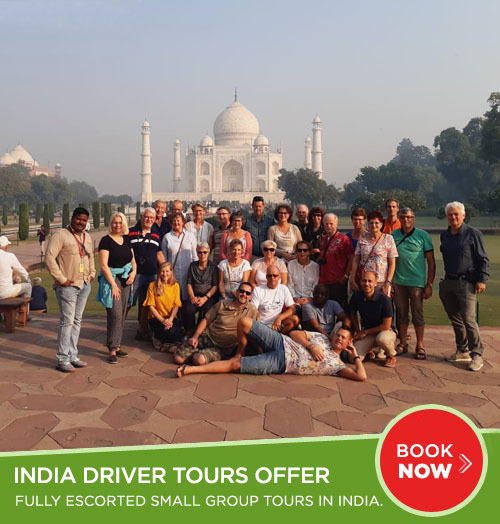 Our tour executive will welcome you on reaching at the Airport or Railway Station in Varanasi. He will assist you in the check-in process to the pre-booked hotel. 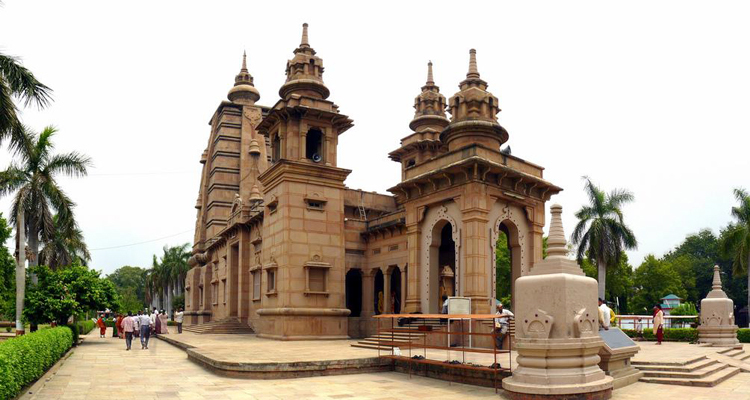 First we will proceed for Sarnath, located 10 km from Varanasi, which is also considered as a World Heritage Site under UNESCO. It is the place where Gautam Buddha delivered his first sermon. 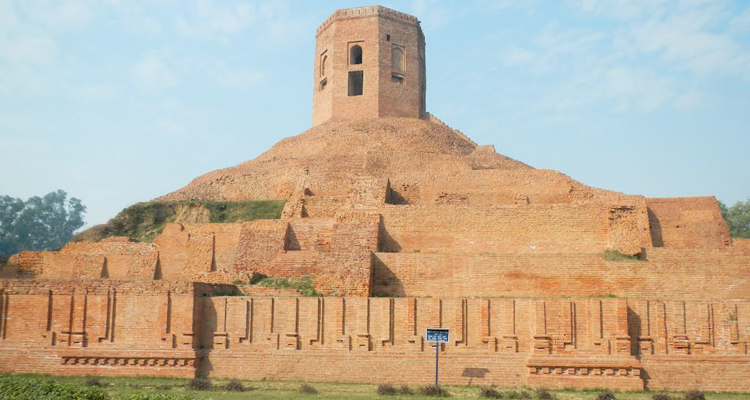 Then pay a visit to Chaukhandi Stupa, Dhamek Stupa, Mulagandha Kuti Vihar and Sarnath Museum. 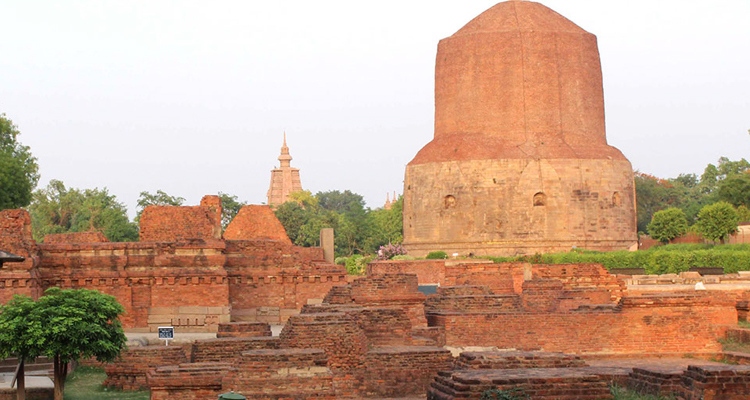 After sightseeing in Sarnath, have your lunch at a local restaurant. Post lunch visit other famous temples, ghats and structures within the city. 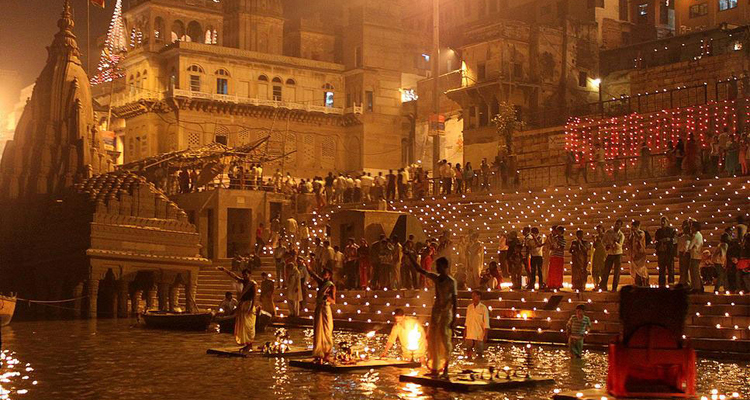 In the evening, witness the chief attraction of Varanasi that is the grand aarti held on the banks of Ganges. You will be assisted by our executive to the airport to begin your onward journey. 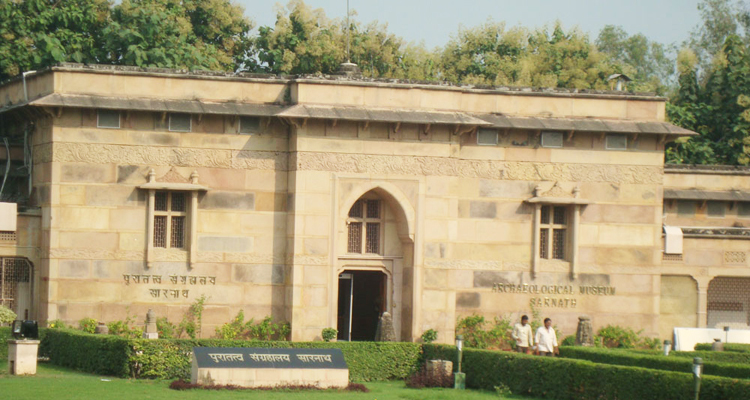 Visit other famous temples, ghats and structures within the city. Enjoy evening Ganga Aarti Boat Ride in Varanasi.